Welcome to Windermere in Northern Colorado. 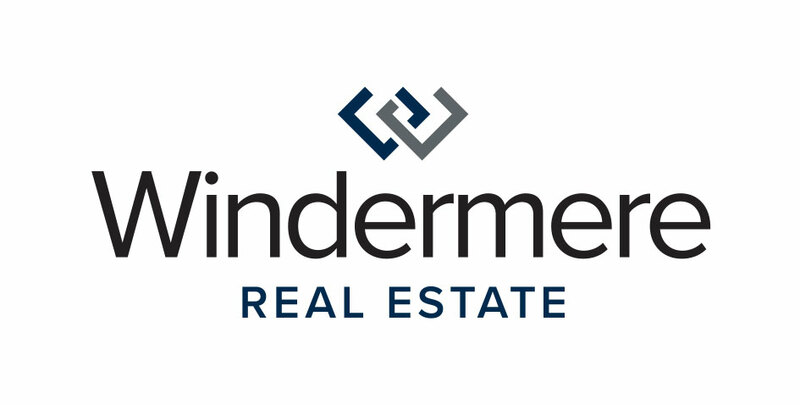 Windermere located in Fort Collins, CO has the best REALTORS to help you along the way with all of your real estate needs. If those needs are assistance in selling a home, buying a home or finding your new business home with our commercial real estate listings, our agents can help you reach your goals with confidence and ease. While searching for your new dream home, you can also learn from our website more about how to attend our educational Windermere events, sign up for your Neighborhood News, find out what your home is worth in two clicks, in addition to finding all of our current listings. We cannot wait to help you along the way, feel free to contact us so that we can put the power of Windermere to work for you. Did you have a great experience with Windermere? Your recommendation would mean so much to us!